Alzheimer's disease is a progressive brain disease that destroys cognitive function: memory, thinking, and reasoning. Eventually patients can no longer carry out even simple daily tasks. People with Alzheimer's experience signs and symptoms in varying degrees. Stage 1: No Impairment -- The individual does not experience any symptoms, and none can be assessed by a professional either. Stage 2: Very Mild Impairment -- The individual subjectively feels they forget words or common objects, but a professional cannot assess any impairment. Stage 3: Mild Cognitive Decline -- A professional can diagnose early-stage Alzheimer’s in some individuals by stage 3. Friends and family will begin to notice deficiencies. Common problems include difficulty planning, remembering names of close friends and family, and reading with very little retention. 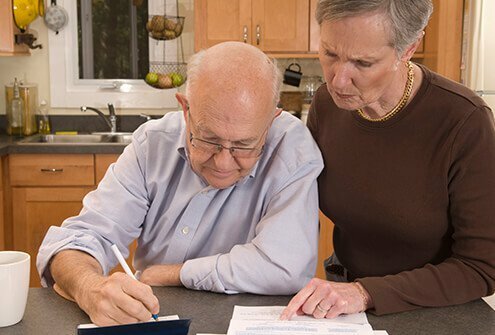 Stage 4: Moderate Cognitive Decline (Early-stage Alzheimer’s Disease) -- An expert will recognize clear deficiencies in several areas, including the ability to perform complex tasks like planning for dinner guests or paying bills. 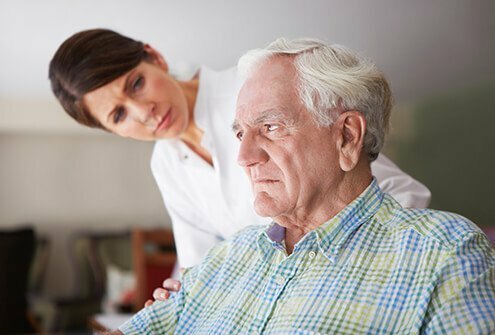 Stage 5: Moderately Severe Cognitive Decline (Mid-stage Alzheimer’s Disease) -- At this stage, individuals will need help with day-to-day living as the disease creates major memory gaps. Simple arithmetic and choosing clothes may become difficult, for instance. However, they will usually know basically who they are, names of close relatives (spouse and children) and need no help eating or with the toilet. Stage 6: Severe Cognitive Decline -- At this stage, mental difficulties continue to worsen. Individuals at stage 6 will need help with the toilet, they often become suspicious of those who help them (they often forget their identities), and tend to wander from home and become lost. 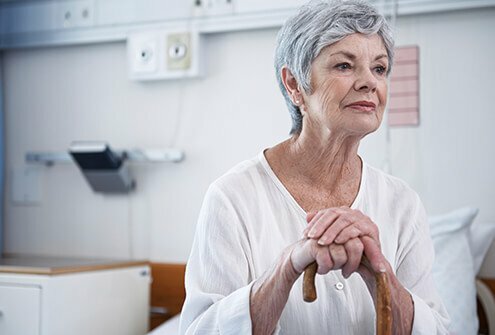 Stage 7: Very Severe Cognitive Decline (Late-stage Alzheimer’s disease) -- This stage of Alzheimer’s disease deprives people of their ability to speak, respond to their environment and eventually all motor control. Individuals with late-stage Alzheimer’s need near-constant assistance for basic needs, including holding their heads up. Alzheimer’s disease is assessed based on several criteria. Cognitive tests of memory, counting, language and so forth are often used. The affected person and their friends and family may be interviewed to determine changes in behavior, personality, and ability to carry out tasks. Various brain scans may be administered to rule out other possible causes, and for the same reason blood and urine samples may be drawn. 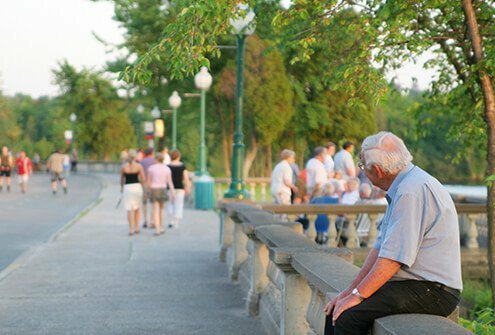 With some help from the Alzheimer's Association, here are the top 10 warning signs and symptoms to look for with Alzheimer's disease. Memory loss happens to the best of us, but memory loss with Alzheimer's disease is usually worse than memory loss caused by normal aging. 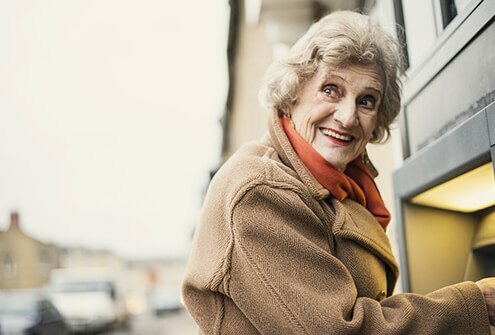 People with mild cognitive impairment may forget information they recently learned, they may not remember important dates or events, they may repeatedly ask the same questions to get the same information, and they need to rely more and more on memory aids (such as reminder notes or electronic devices) or family members for things they used to be able to remember on their own. Another sign of Alzheimer's disease is a change in a person's ability to problem-solve or plan, especially with multi-step tasks. They may no longer be able to pay bills or balance a checkbook. Something as simple as following a recipe may prove challenging. It becomes increasingly difficult for the person to concentrate and they take longer than before to complete tasks. 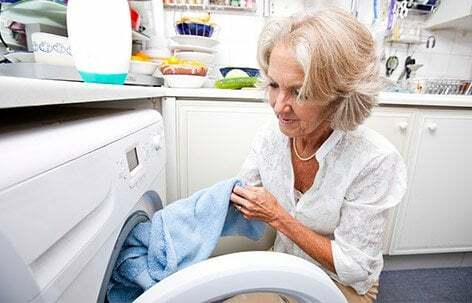 In addition to taking longer to complete tasks, a person with Alzheimer's may find it hard to complete ordinary, familiar, daily tasks such as using kitchen appliances. They may forget the rules of their favorite games or how to do their favorite hobby. A sign of Alzheimer's can be difficulty orienting to times or places. A person may forget the date, the season, or how much time has passed and not understand what is happening if it is not in the present. They may also become confused as to where they are, getting lost in familiar places and not remembering how they got there or how to get home. 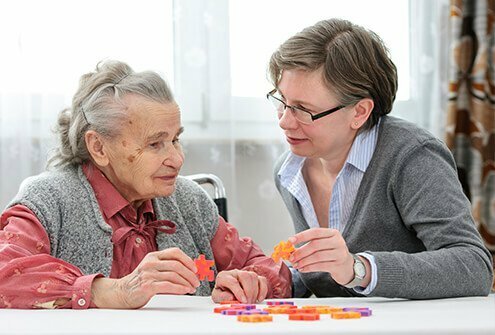 In addition to problems with memory, thinking, and reasoning, another sign of Alzheimer's is visual disturbances and difficulty with spatial relationships. People with Alzheimer's may experience illusions (distortions of reality), misperceptions (for example, mistaking a shadow for a hole), and misidentifications (distinguishing between family members). Others may have difficulty with reading, determining color or contrast, depth perception, directing their gaze, and adjusting to changes in light. 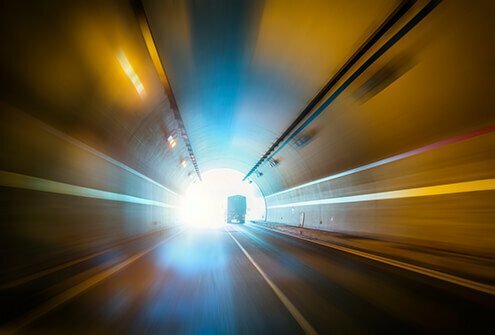 All these visual disturbances can affect a person's ability to drive safely. Difficulty with language is another sign of Alzheimer's. People may struggle to find the right word, or call things by the wrong name (for example, calling a "watch" a "hand clock"). They may also have a hard time following a conversation, lose their train of thought easily, or repeat themselves. This may result in the person speaking less then than they used to. It's normal to misplace things, but people with Alzheimer's often put things in unusual places. 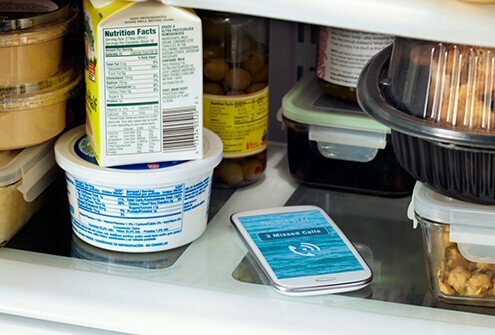 For example, they will put their cell phone in the refrigerator or their car keys in the sock drawer. 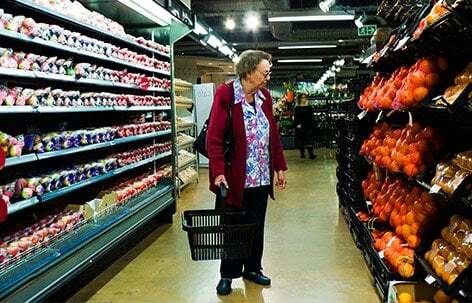 Alzheimer’s sufferers become unable to retrace their steps to find things and may accuse others of stealing. This behavior becomes more frequent as the disease progresses. Another symptom of Alzheimer's disease is often poor judgment or deterioration in decision-making. This often first starts with decisions about money, and people who used to be financially responsible may begin spending money in inappropriate ways, such as giving it to telemarketers. They may also stop making payments they should make such as to a utility company. Their judgment may cause them to pay less attention to grooming and hygiene, and they may make poor decisions about what to wear. As Alzheimer's symptoms progress, a person may become more withdrawn. They may stop participating in their favorite hobbies, sports, or social activities. They may have forgotten how to do the things they used to enjoy, but it may be they are frustrated at all the changes they have experienced, and are embarrassed or ashamed. Mood swings are another sign of Alzheimer's disease. People can become anxious, agitated, confused, suspicious, depressed, and fearful. Anything that takes a person out of his or her comfort zone can easily upset a person with Alzheimer's. In addition, they may also experience sudden and unprovoked mood swings. See a doctor if you notice any of these 10 warning signs (see slides 2 – 11) of Alzheimer's disease in yourself or a family member or other loved one. 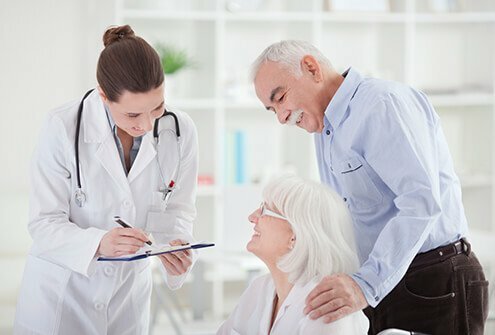 The earlier the disease is detected, the more you can benefit from treatments that can delay the progression of the disease or relieve some symptoms. There are also clinical drug trials you may be eligible for which can help determine new treatments for Alzheimer's in the future. 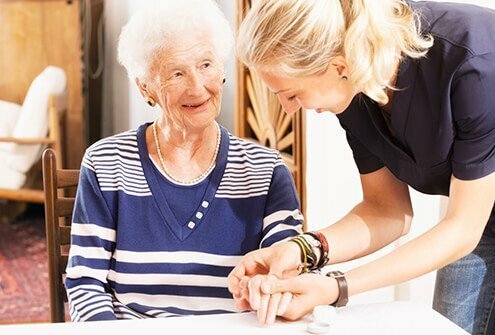 When you are diagnosed earlier you will also be able to actively participate in decisions about your care, living options, transportation, and financial and legal matters. You will also be able to choose your doctors and other health care professionals, and build a support network moving forward. Alzheimer's Association: "10 Signs of Alzheimer's", "Dementia Communication Tips", "Stages of Alzheimer's Disease", "Sight, Perception and Hallucinations in Dementia"
National Institute on Aging: "Alzheimer's Disease Fact Sheet"
UpToDate.com: "Patient Information: Dementia (Including Alzheimer Disease)"